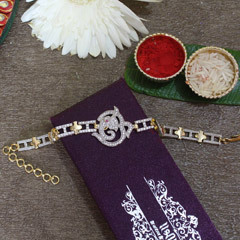 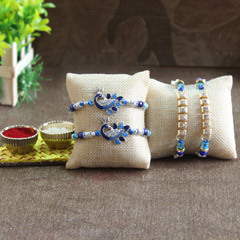 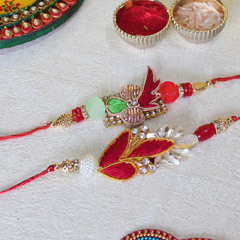 Raksha Bandhan is an age-old carnival of India celebrated with a lot of reverence. 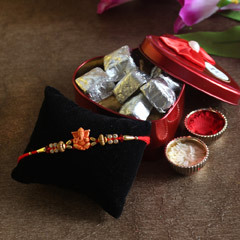 Rakhi brings happiness and harmony amongst brothers and sisters irrespective of where they are located. 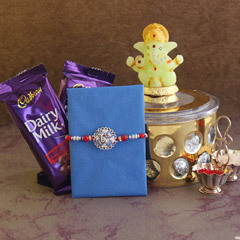 At Send Rakhi, it is our earnest endeavour to deliver happiness to brothers and sisters across the world. 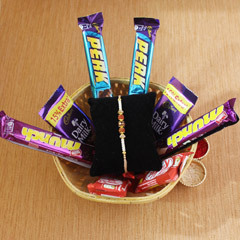 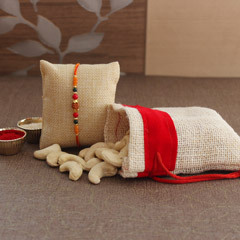 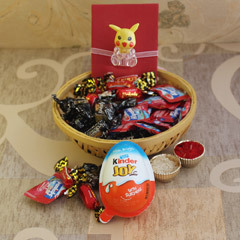 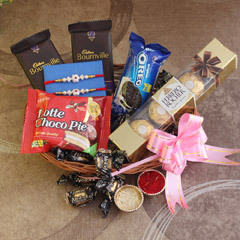 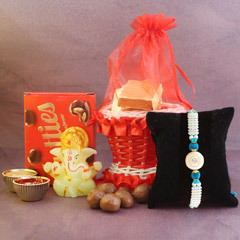 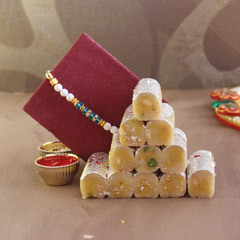 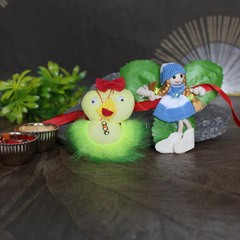 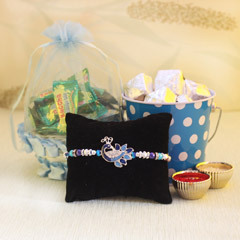 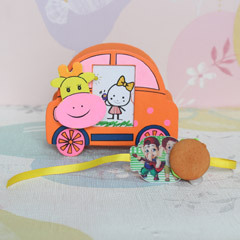 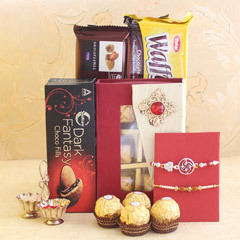 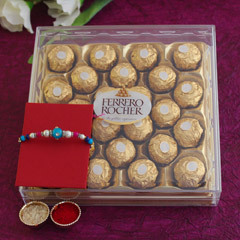 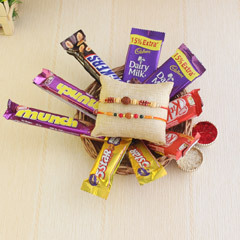 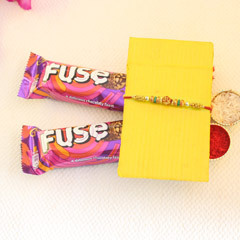 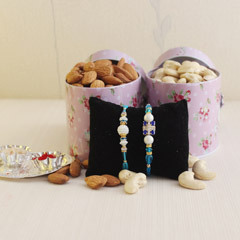 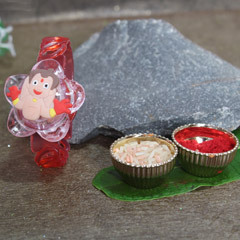 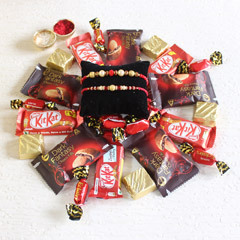 Send Rakhi to Aurangabad with gifts, sweets, chocolates, and many good wishes. 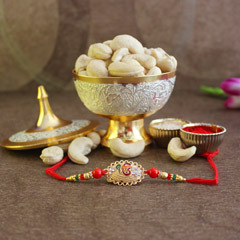 To celebrate this ritual, brothers and sisters exchange gifts and bless one another in person. 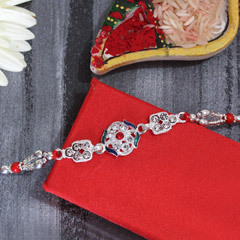 However, when distance is a hindrance, Sendrakhi.com becomes your friendly online store. 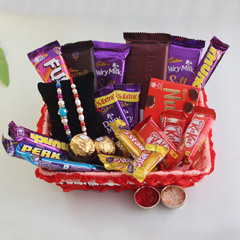 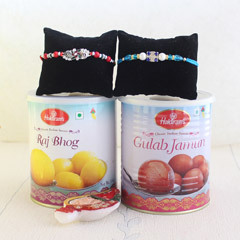 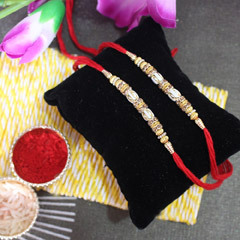 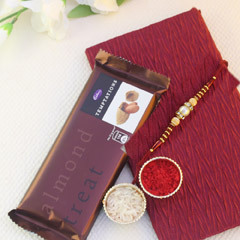 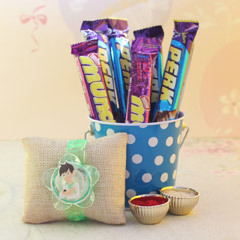 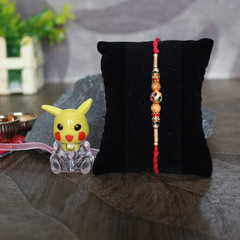 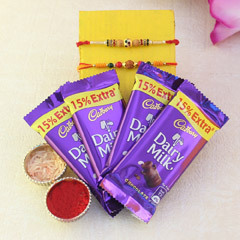 With us, you can send Rakhi to Aurangabad for your brother with combo gifts like chocolates, Indian sweets, traditional clothing, wallet, customized coffee mugs, t-shirts, or more. 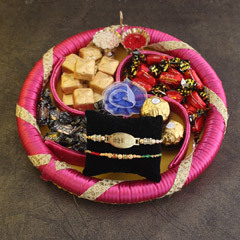 Even though your brother is located in Aurangabad and you cannot be with him this Rakhi, your good wishes and gifts would be conveyed. 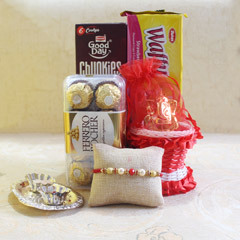 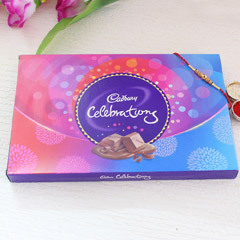 We offer the unparallel quality of gifts, chocolates, cakes and sweet at affordable rates. 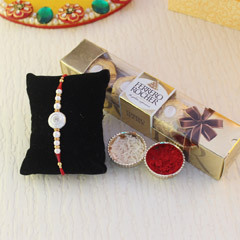 We offer free shipping to all Indian cities and countries abroad. 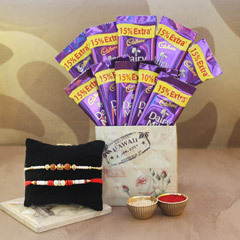 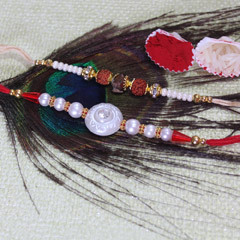 Send Rakhi to Aurangabad and spread the message of love and happiness with us. 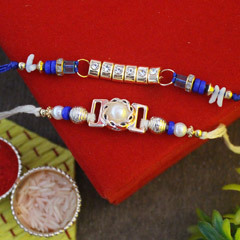 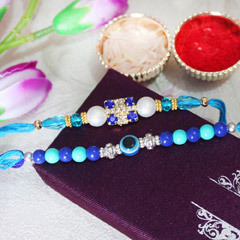 Celebrate Rakhi with your brother beyond the distance and difference.